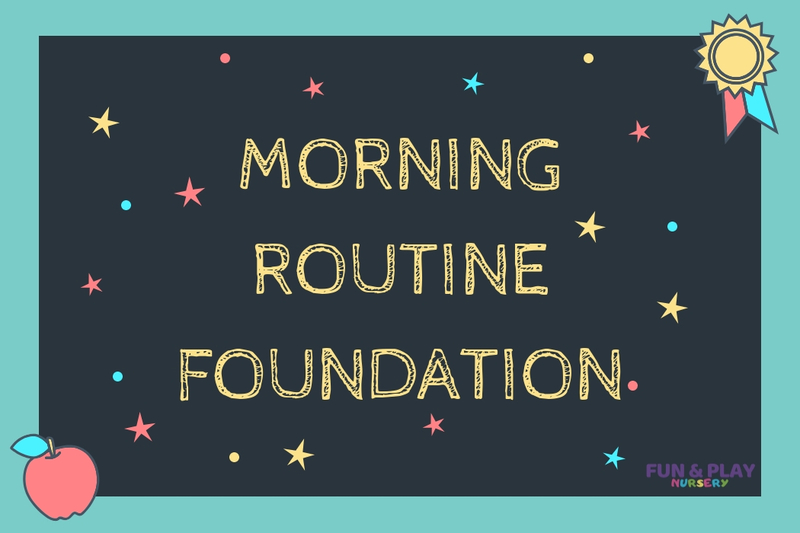 This is an example of the morning routine in our Foundation Class. This class is separated into two groups for outdoor activities, Group 1 and Group 2. Fine motor skills and writing practice. Indoor session – Shape, colour and number matching games. Outdoor session – Throw and catch the ball, kick the ball. Nature walk or phonics walk. Movement games and obstacle courses. Group work – a variety of academic challenges as a group. Children will ensure to take turns and patiently wait their turn whilst working together to create a finished product. For example – Building block towers, spaceships built from cardboard boxes, felt boards, magnetic boards, group sketching. Outdoor session – Throw and catch the ball, kick the ball. Nature walk and/ or phonics walk. Movement games and obstacle courses. Introduction to activity- children will find their names and hand cut outs. Direct teacher led whiteboard learning on topic followed by creative activity. Morning Routine in our Toddler Class What is LSEP©?